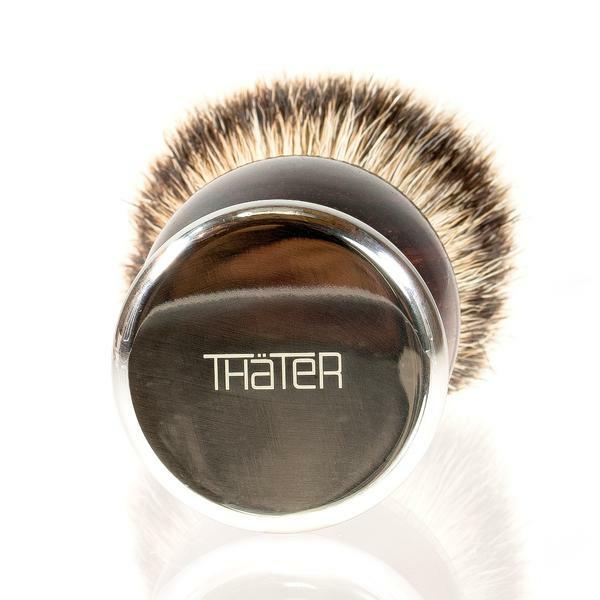 Elegance, luxury, and distinction characterize the renowned collection of Thäter brushes. 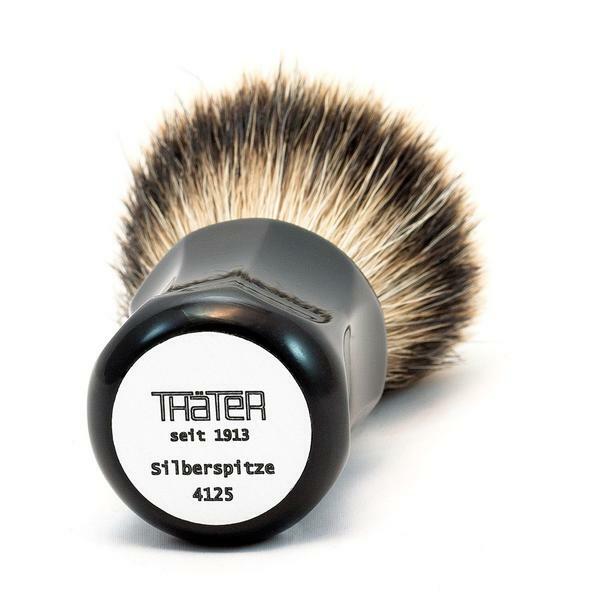 Handmade in Germany since 1913, Thäter brushes are delicately crafted according to traditional techniques. 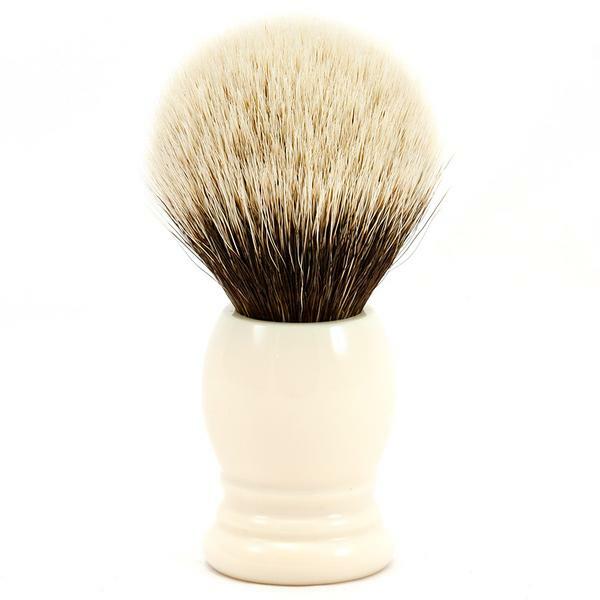 Staying true to their ‘small but beautiful’ philosophy, a Thäter brush is distinguished by its soft luxurious bristles and signature polished handles that are comfortable and sleek. 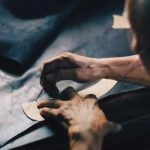 The family-owned business takes pride in its craftsmanship. The handmade knots are artfully crafted by skilled artisans with years of experience and unparalleled knowledge of the trade. Silvertip, best badger, and 2-band knots contain approximately 14,000 strands of the most exclusive badger hair and are then shaped by hand. 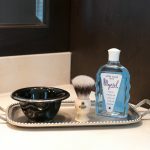 These bristles are firm yet delicate, creating an exceptional lather and gently gliding across the skin. 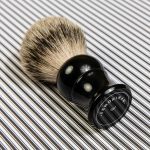 Such details have contributed to Thäter’s success and have ensured that they continue to hold the reputation as one of the world’s finest shaving brush manufacturers. Like many other manufacturers, Thater uses a series system to distinguish between its models. Usually, brushes within a series have the same handle materials design with varying knot sizes and shapes. 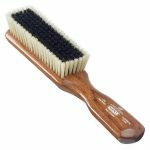 The size given to each brush usually identifies the knot however it can vary between each series. Thäter incorporates durable and prestigious materials into its collection, ensuring quality is always the highest priority. 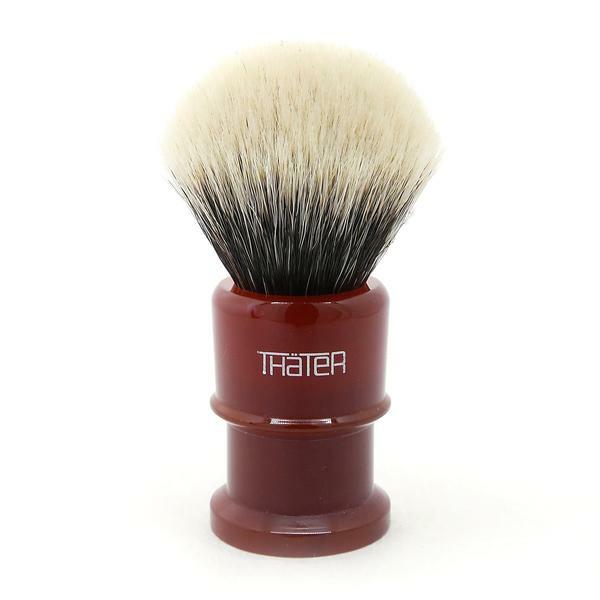 Regardless of style, a Thäter brush is to be treasured and passed down through generations.